Demi’s Gift Baskets is a preferred vendor for many hotels on and off the strip. We offer an exclusive program to hotel concierge’s not matched by other gift basket providers. This includes 7 days a week/365 days a year same-day delivery service. Exclusive amenities portfolio of Gift Baskets specially priced that your hotel guests will love. 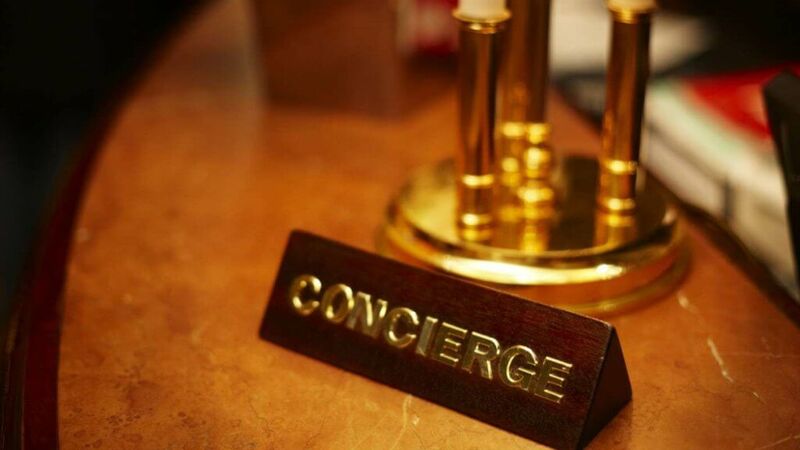 Many, many other benefits that we can only share with authenticated hotel concierge staff. Seeing is believing! Please fill out the below request form and we will send you more details on the features and benefits of using Demi’s Gift Baskets. We would love the opportunity to schedule a short presentation during one of your pre-shifts at a day and time convenient to you and your staff. References from our family of hotel concierge staff available upon request.